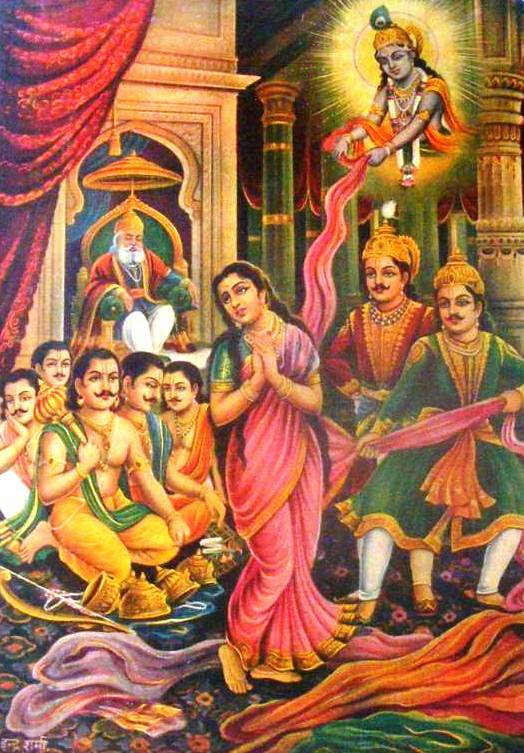 When Duryodhana ordered the commencement of the shameful act of unclothing or disrobing Draupadi, everyone present in Dhritrashra’s court was stunned. Although disappointed with Duryodhana’s decision, they stayed mum. Draupadi then took it on herself to save her honour. Instead of begging for mercy, she argued that the wager or her husband’s deal was invalid. 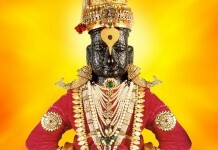 Since Yudhisthir had lost himself first in the dice game and become a slave, he had no right to wager her afterwards. Her argument was that a slave had no right to his wife and thus, the wager was invalid. 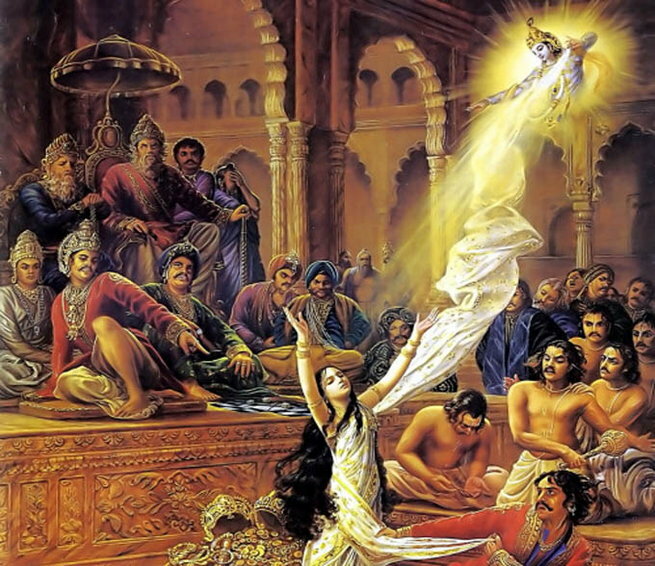 At this point, one person in the assembly- Vikarna- stood up in support of Draupadi. 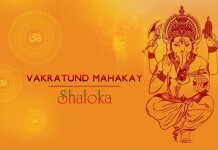 Vikarna was one of the 100 sons of Dhritarashtra and Gandhari, and among the few reputable Kauravas. Raising questions against treating his sister-in-law with shame, he validated Draupadi’s concerns and the questions she had put fort to Kaurvas regarding this. He said, “Sister-in-law’s insult is an offence to the entire Kuru clan. If her questions are not answered, our line is doomed.” He was also the only Kaurav who was against the whole game of gambling to start with. 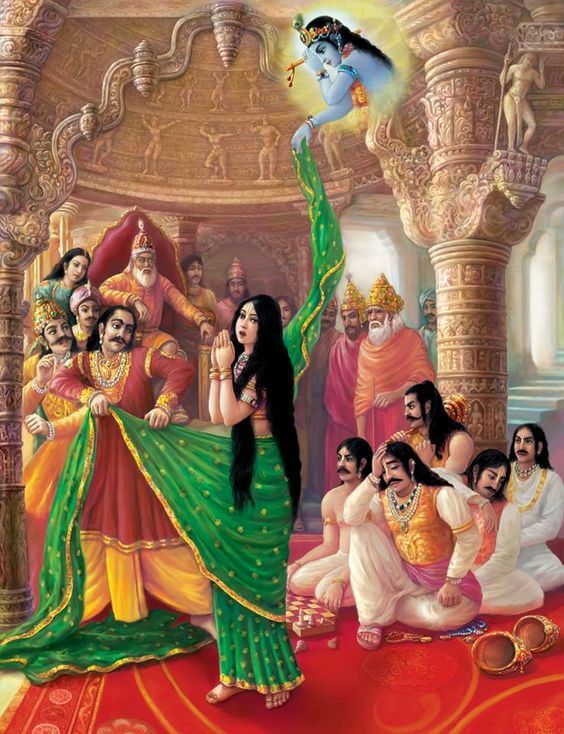 Bhim called Vikarna a man of dharma for questioning the disrobing of Draupadi. However, his efforts to convince his two elder brothers Duryodhan and Dussasana to drop the act were unsuccessful. 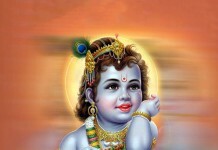 Later Karna taunted him and Duryodhana ordered him to leave the court. Next articleWife should be on left or right of her husband?